Versatile Micro characterized by its dual directional. 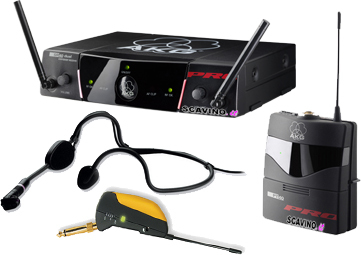 Cardioid for musical instrument pickup on stage or in home studio, hypercardioid (after the simple installation of PPC1000 converter) for stage use - Works with a 9V battery 6F22 or overeating standard phantom (9-52 V) Outdoor. A red LED indicates the operation of the anti-reflection-Supplied with microphone clamp Finishing SA 43, PPC1000 converter, foam windscreen and a PB1000 W1000 adapter optimizing speech intelligibility thanks to emphasize 5dB between 5 kHz and 9 kHz. 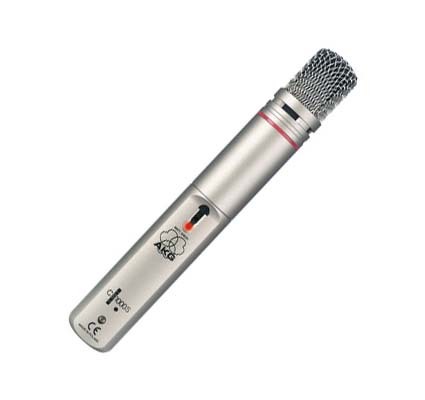 Used in various conditions to record an acoustic guitar (Folk and Traditional), a snare drum played with a broom (or fingers) of the mallet toms, cymbals and especially violin and cello, this microphone is very versatile. 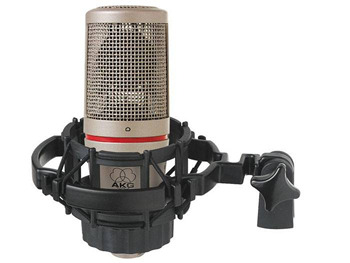 The AKG C4000 Stage & Studio Condenser Microphone is the only dual large diaphragm microphone electret transducer in the world, and profitable for recording high quality versatile tool. 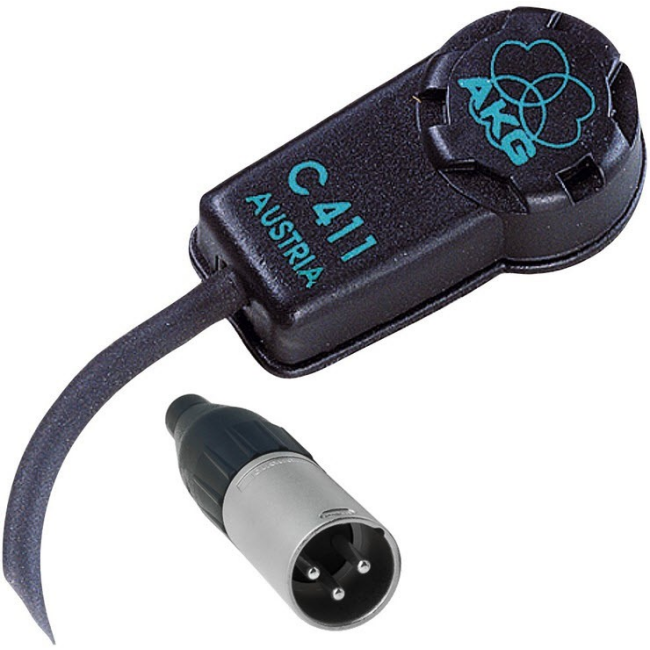 Based on the famous tube sound with a similar sound, the AKG C4000 mic impedance converter uses a transistor pre-amp instead of a tube circuit. 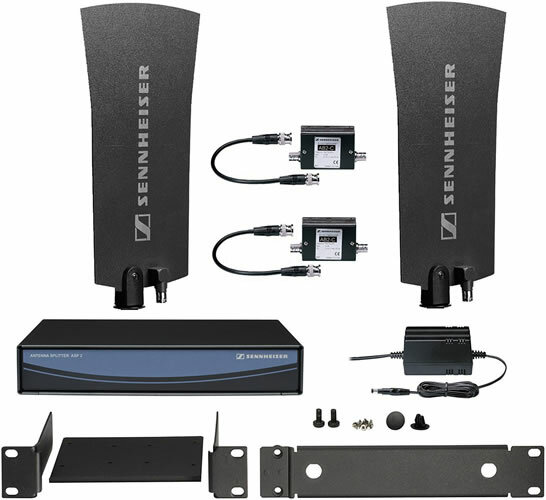 Its transformerless output stage ensures extremely precise bass response. Miniature vibration sensor for stringed instruments (guitar, violin, banjo, piano and even law ...). Comes with an adhesive compound that does not damage the varnish. 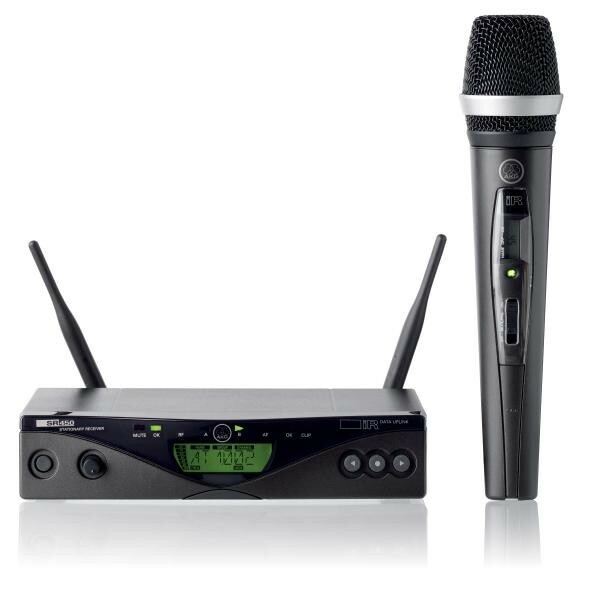 The AKG WMS 40 Pro Dual Guitar System includes the SR 40 Dual reciever, a pair of PT 40 Transmitters, and a pair of MKG L cables. It is your best choice for 2-channel applications. The transmitters each operate for 30 hours off a single AA size battery. 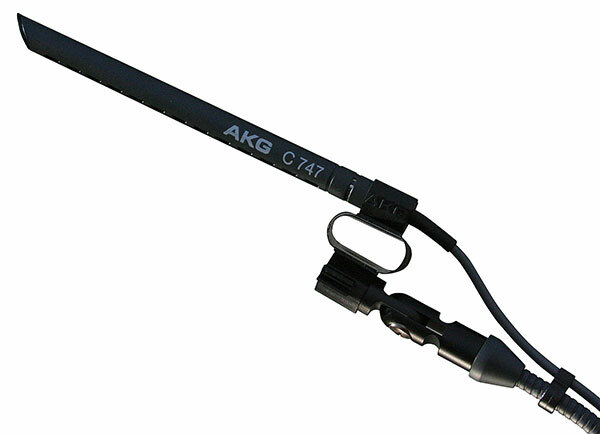 MKG L cables for connecting instruments to their transmitters are included. 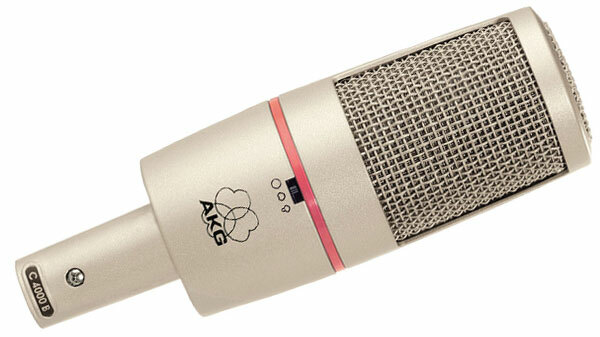 The SR 40 dual receiver is cost effective, requires less space, and delivers the high quality audio you expect from AKG. The HT450 handheld transmitter is strong and powerful. Many innovative features enhance reliability and ease of use. A display shows all information primordial HF system including selected (in MHz or channel number), the battery level available in time, an alarm of low battery, and the mode of transmission in service frequency. Silent switch audio cut or HF cut associated with a simplified use by the artist LED indicator. Once the selected frequency on the receiver, a simple infrared transmission to associate the transmitter to the receiver in seconds, allowing quick and easy creation of multichannel systems. The SR 60 receives and demodulates signals transmitted by the handeld or pocket transmitters HT 60 or PT 60. It operates in the VHF range between 138 MHz and 248 MHz (Available frequencies depend on applicable regulations in country where system is used). An integrated microprocessor controlled diversity system eliminates drop outs to a large extent. One of the 15 frequencies can be selected on the front panel (for easy switching to trouble free frequencies). Traveling frequency sets have four selectable frequencies. The SR 60 receiver offers a full range of status displays including RF level meter, audio level meter, diversity indicator, mute indicator. 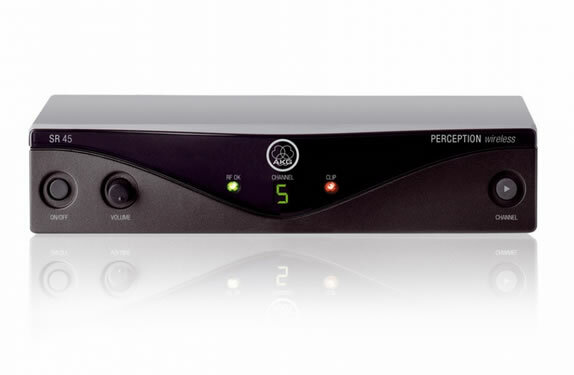 Squelch threshold and audio output level can be adjusted by front mounted receiver- controls. 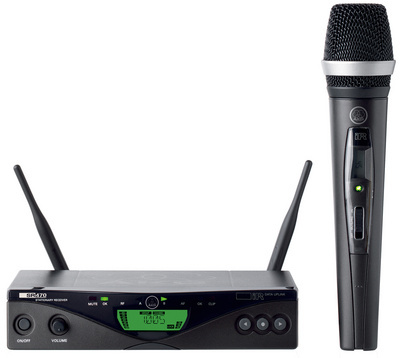 The receiver has a balanced XLR output with MIC / Line level switch as well an unbalanced 1/4" jack line level output. Due to the 1/2 19" sized housing and an included rack mount kit the SR60 can easily be mounted in 19" racks. 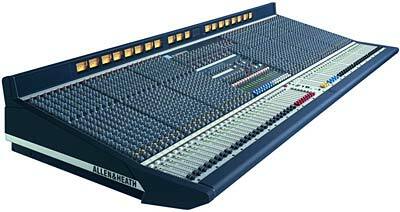 GL 3300 is a versatile mixing console. 28 balanced inputs on XLR mic Gain + wideband phase inverter. 4-band EQ with 2 semi-parametric bands (with On / Off) + 100 Hz low-cut filter. 4 groups (balanced XLR output with insert) with reinjection to generals. + 4 subgroups. 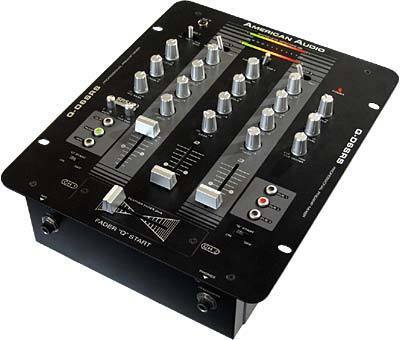 4 stereo input channels: Balanced inputs on XLR microphone (48V) line insertion and Jack. Passive omnidirectional antenna. Antenna of emission and reception, for use in a frequency range of 450-960 MHz.